We all know not to drink the water or eat the raw fruit when traveling. But there's so much more to staying healthy when you're on the road. A couple of days ago, I gave a roundtable presentation at the New York Travel Festival entitled "How to Stay Healthy When Traveling." I revealed a variety of less-known ways to avoid foodborne illness, including avoiding fruit juices that can often be diluted with tap water as well as swearing off buffets because various flying insects that are vectors for disease can alight; what small device you should always pack when visiting developing countries -- it's the Steri-Pen, a UV-light water purifer; why you should take Pepto Bismol before you ever get sick -- if you follow a particular protocol of taking two chewable tabs before each meal and at bedtime it can significantly reduce the risk of traveler's belly; and what device can prevent motion sickness - it's the Relief-Band, a battery-powered device that stimulates the anti-nausea acupressure point on the risk. 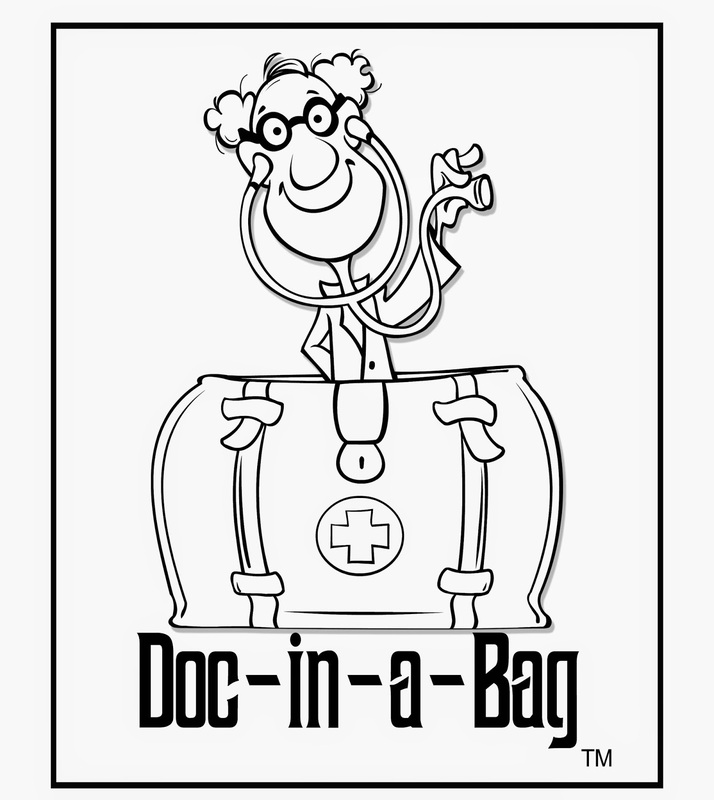 This private link bit.ly/BaroneHealth is an abbreviated list of recommended travel first-aid supplies. 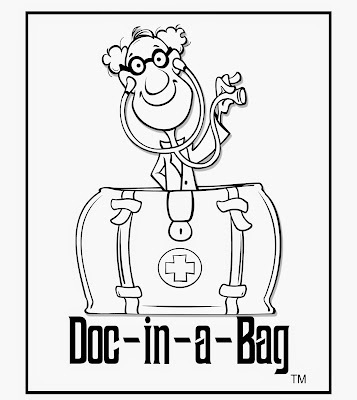 For the full-list as well as several free samples/product discount coupons, visit my store where I sell Doc-in-a-Bag, the unique travel first-aid kit organizer.